The first and most important question is: why is it worth having dental interventions and implants done in Hungary? The first and most important aspect is the extremely favourable price. 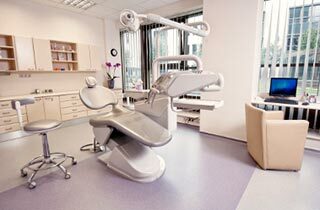 On average, the necessary materials and devices cost about the half or third of the price in Western Europe or in the UK, even at the best dental clinic. The final cost of interventions and implants of course dependens on various factors. The clinic provides a quote based on the treatment plan. However, the extremely favourable price of implants means that you can get your new teeth or full set of teeth at a much lower price than in Western Europe. This is true even factoring in the costs of travelling to and staying in Budapest or Sopron. Have a look at the chart below. To provide you some information, we compare the price of certain implants. This way you can see the differences for yourself.